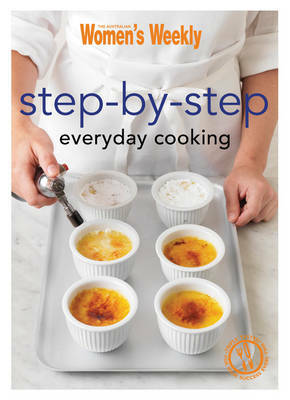 The 34 recipes in this book come with simple step-by step instructions and clear photographs to guide you through simple preparations from scratch. Each recipe covers basic techniques such as roasting, pan-frying and baking which are the building blocks for any budding cook. The format is sure to boost kitchen confidence and increase the number of recipes at your disposal. This would be excellent for students or anyone intimidated by the idea of cooking meals from scratch.